Felice Herrig is an American kickboxer, Muay Thai and MMA fighter. She started her career practicing kickboxing and Muay Thai before transitioning to MMA in 2009. Felice Herrig held a professional kickboxing record of 23-5 and she is currently ranked number 2 in the World in the IKF International Kickboxing Federation Pro Women’s Muay Thai Bantamweight Division. Felice Herrig is strawweight mixed martial artist who was part of The Ultimate Fighter 20 competition, which decided the UFC’s first strawweight champion. 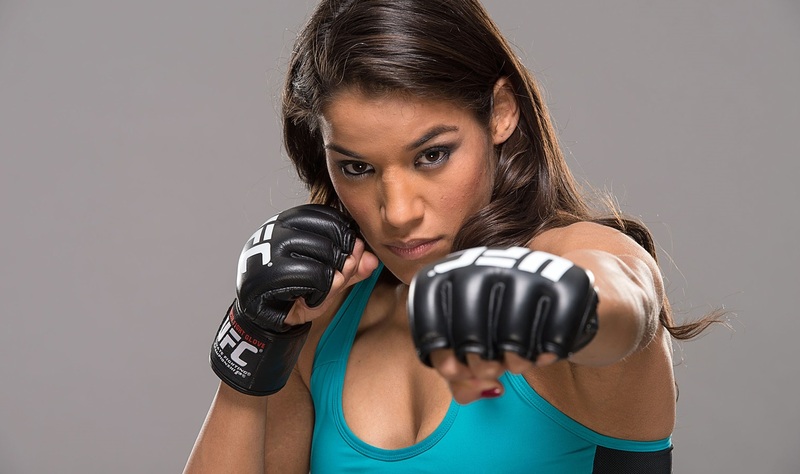 She made her official debut with the UFC in December 2014 after finishing in the quarterfinal of TUF. Her nickname is Lil’ Bulldog. 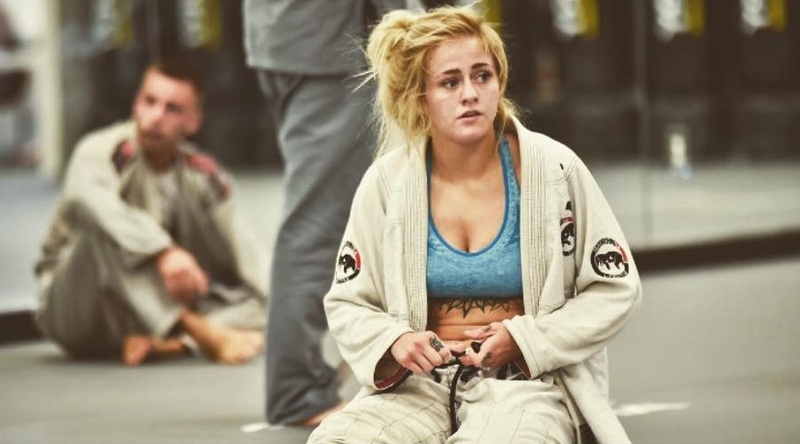 She’s fought in Invicta FC and the World Combat League. Felice Herrig is one of the most beautiful and most exciting fighters of UFC. She has wonderful social life and has big presence in social networks.